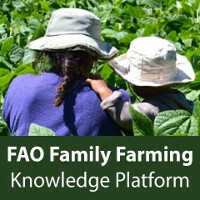 To be held at the University of Agronomic Sciences and Veterinary Medicine of Bucharest (USAMV), Romania on 24–26 April 2019. 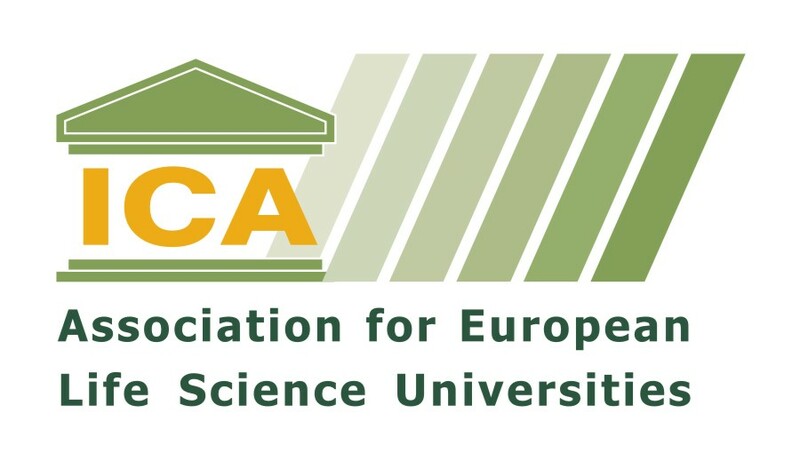 Sorin Mihai CÎMPEANU, Rector of the University of Agronomic Sciences and Veterinary Medicine of Bucharest (USAMV), Ylva HILLBUR, Vice President of GCHERA and Florin STĂNICĂ Vice Rector for International Relations at USAMV invite you to attend the next GCHERA World Conference next year on 24 & 26 April 2019. 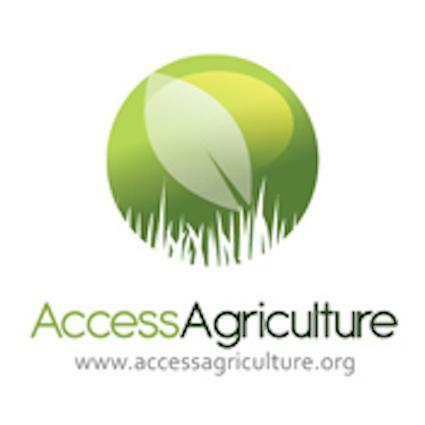 The Conference theme is “Leadership of Agricultural and Life Science Universities for a Sustainable World”. 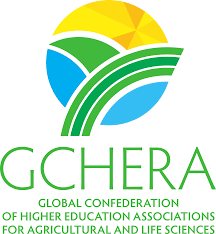 The 10th GCHERA World Conference programme will create a framework for an active discussion among the top leaders of the agricultural and life science universities to address the global challenges for sustainable development. 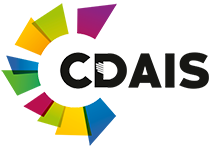 The Conference will provide the opportunity of a global meeting of university leaders to compare and contrast our understanding of the challenges, and evaluate approaches and developments from across the globe. What change management is required by university leaders to address thes challenges encompassed by the Sustainable Development Goals by 2030? The Conference will be followed by an optional post-conference tour to the Carpathian Mountains with visits to the Bran and Peleș Castles on 27 and 28 April.